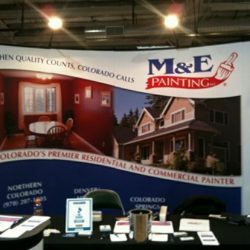 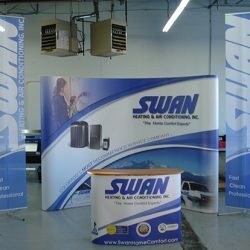 You don’t have long to make an impression on someone at a trade show or conference, and that’s why you need the best trade show displays as possible in order to draw potential customers in. 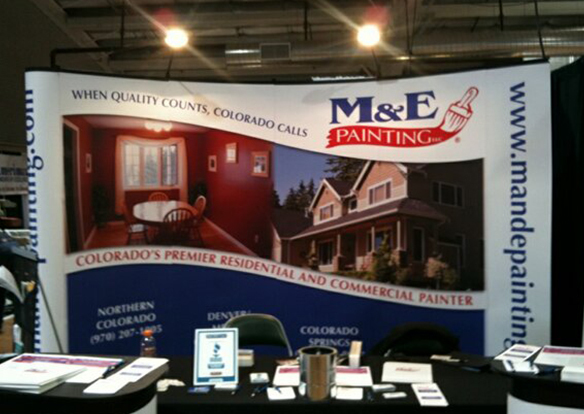 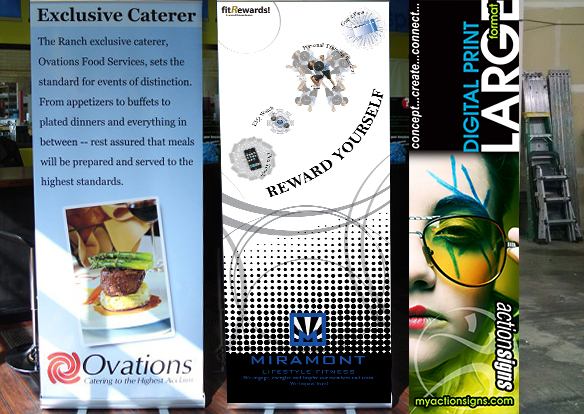 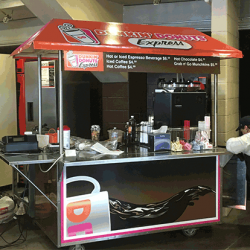 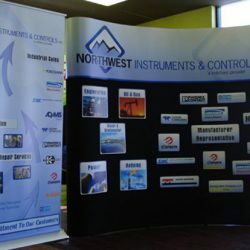 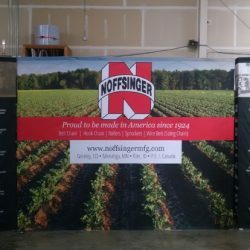 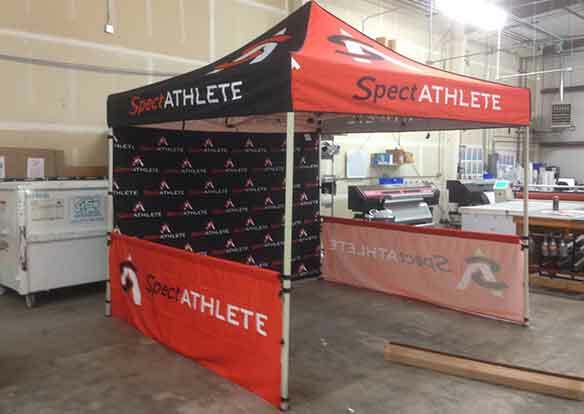 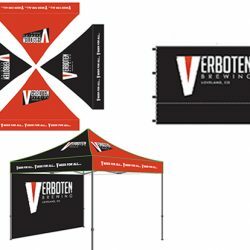 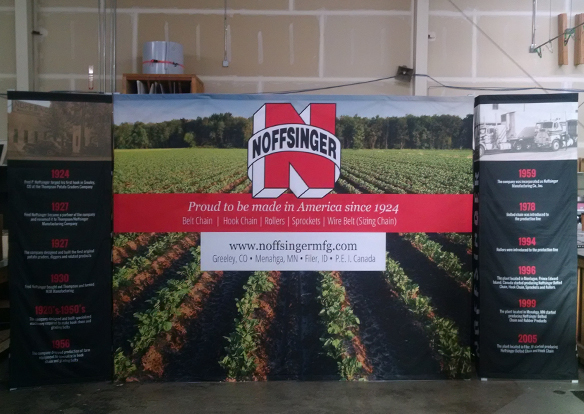 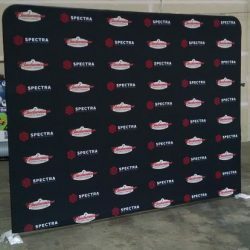 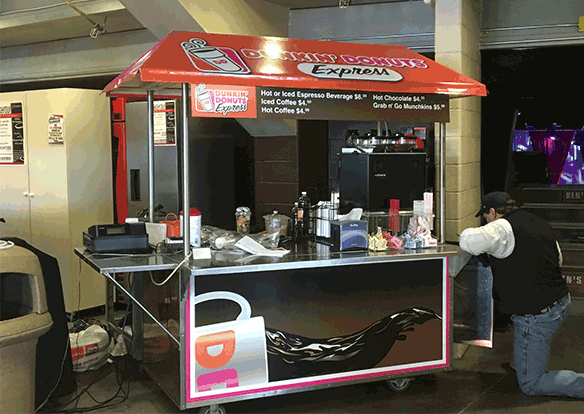 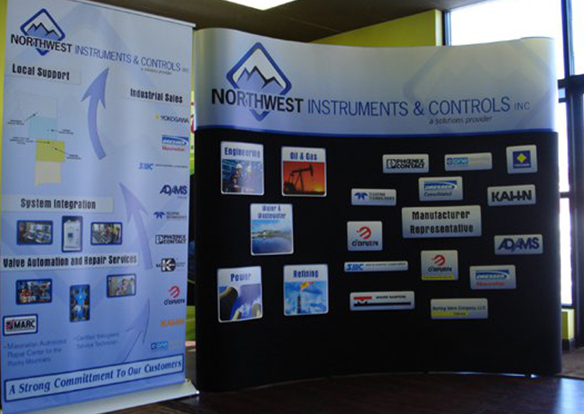 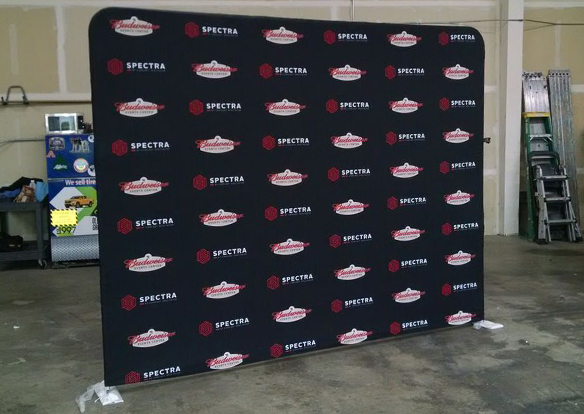 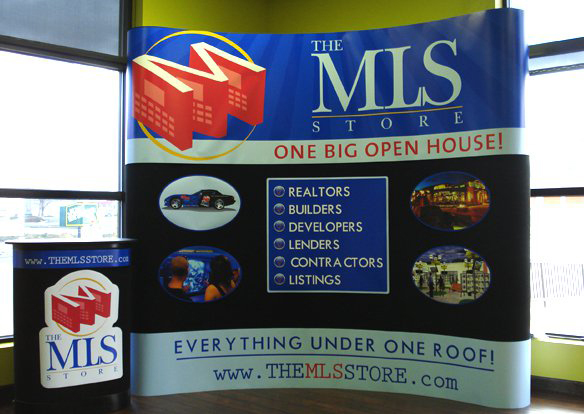 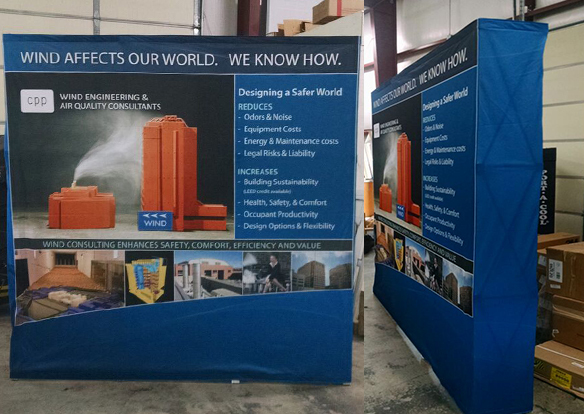 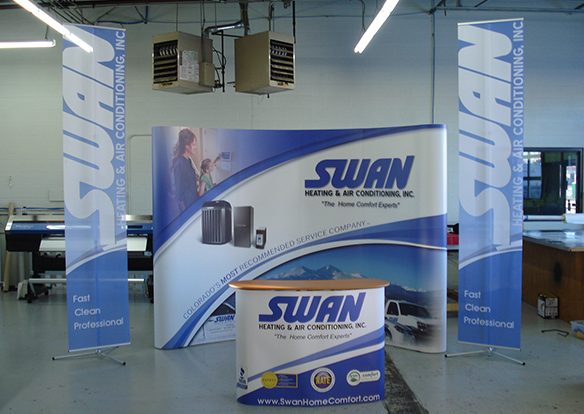 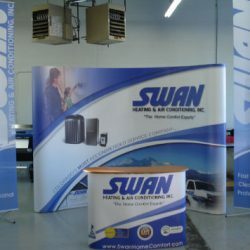 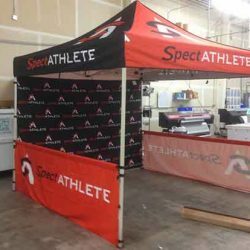 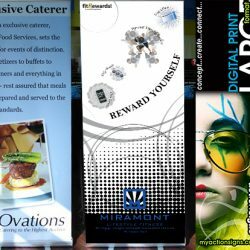 Action Signs has partnered with dozens of companies in order to create trade show banners and displays that get noticed. 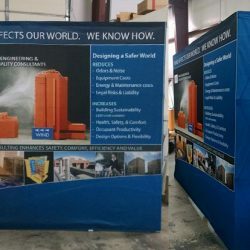 Our print shop designs and manufactures eye-catching displays with the latest materials that will stand up to the rigors of being put up and taken down over and over again. 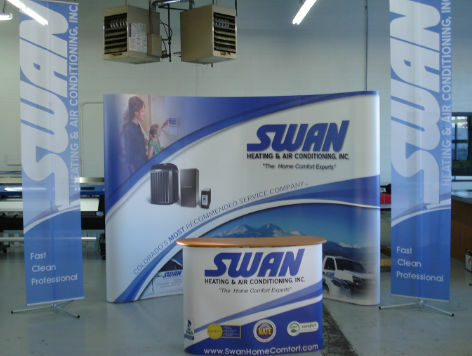 Check out some of our previous work below! 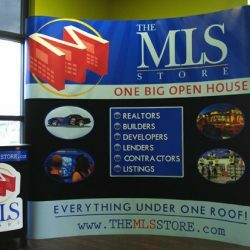 What Do Outdoor Lighted Signs Have To Deal With During a Blizzard? 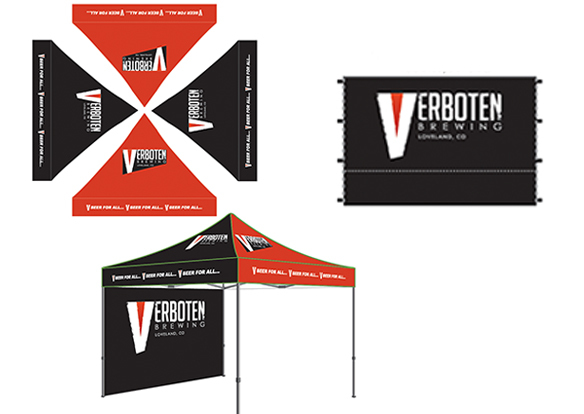 ©2019 Action Signs All Rights Reserved.